JC Tran who is actually the chip leader going into the 2013 WSOP Main Event November Nine has just signed on to join team 888Poker. JC was born in Vietnam and is currently based out of Sacramento, California. He was able to build up his bankroll earlier on in his poker career by playing $9/$18 at the Capitol Casino in Sacramento. He is a two time WSOP bracelet winner as well as a WCOOP Main Event champion. He has also made it to 8 WPT final tables with 1 WPT title. He also won WPT Player of the Year honors for the fifth season of WPT. He has joined Jay Farber and Michiel Brummelhuis who also recently signed on to represent 888Poker. 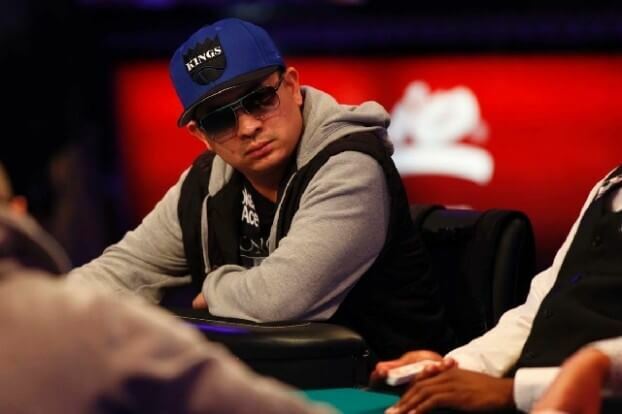 As part of the deal Tran will only promote 888Poker at all live poker events that he enters as well as online events. I am extremely excited to work with 888poker and looking forward to a great experience. I can’t wait to represent 888poker at my best and help in any way possible.